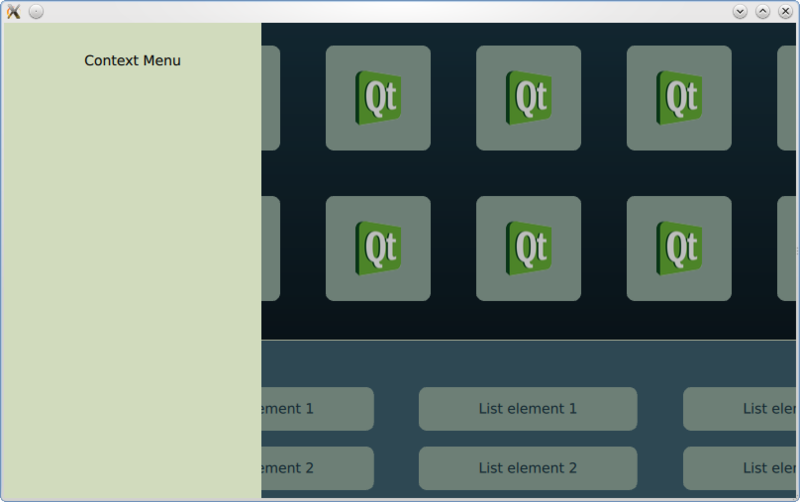 Keyboard Focus in Qt Quick combines various methods of handling keyboard focus. For more information, visit Keyboard Focus in Qt Quick. Using the keyboard arrow keys, the focus shifts to the menus and the GridView.